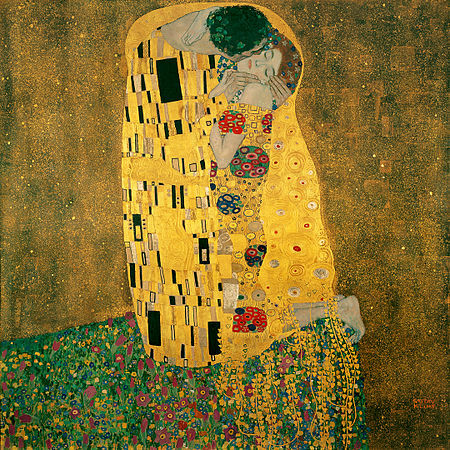 THE KISS – You can’t leave Vienna without admiring the amazing painting from Austrian Symbolist painter Gustav Klimt. Der Kuss was painted between 1907 and 1908, the highpoint of his Golden Period. It is a symbol of Vienna Jugendstil (Viennese Art Nouveau) and is considered Klimt’s most popular work. The painting is now in the museum of the Belvedere Palace, which is also worth while a visit due to its great baroque architecture and beautiful gardens. 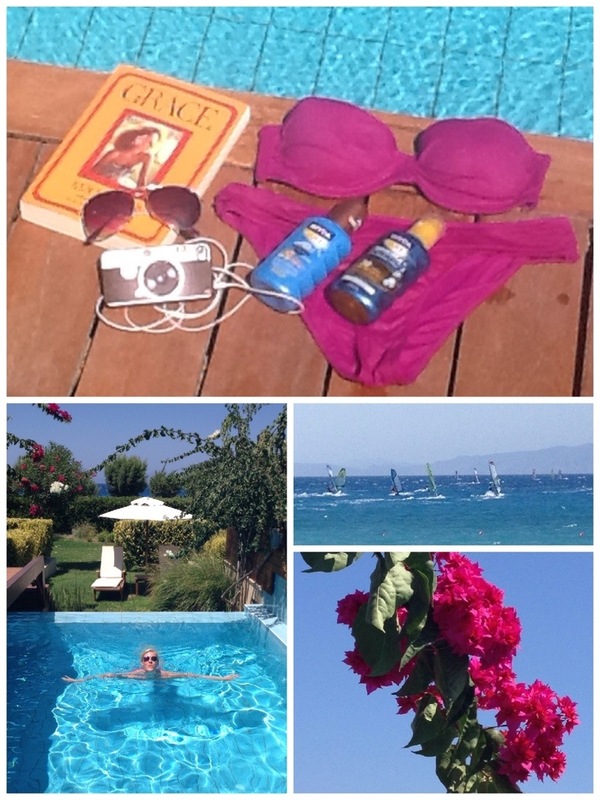 SISSI – If you are a bit of a romantic, get yourself acquainted with the story of Sissi. A girl who loved playing in the fields of Bavaria (Germany) then falling madly in love with Franz Joseph II to become the Empress of Austria. 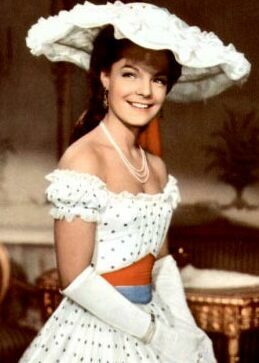 As a young girl, I watched the film with Romy Schneider several times, which is a much more romantic version of her real life. You can visit the Hofburg Palace, If you want to get a glimpse of the world Sissi lived in. ARCHITECTURE – When walking around in the city, don’t forget to look up…otherwise you will miss out on all these beautiful buildings around you. You can find here for example the most beautiful H&M store in the world. It’s located in a protected building with amazing authentic decorations and details. You really have to go check it out, even if you are not buying anything. MUSIC – The city was home to many great composers of the classical music era, during the early 19th century, such as Wolfgang Amadeus Mozart, Joseph Haydn and Ludwig van Beethoven; this was called Viennese classicism. There are concerts organised almost every day of the week. Are you more into dancing? Then you can learn the Wiener Waltz while you are there. 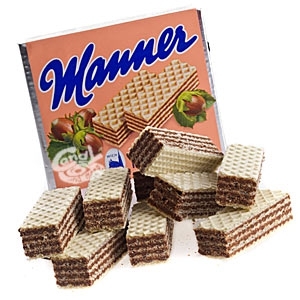 MANNER – Sweets for my sweet. This cookie is so addictive, it might be better not to even try it out because I can’t be held responsible for the effect it will have on you. Luckily you can find it on every street corner in case the cravings are too much to handle. SACHER – More sweets for my sweet. The famous Sacher Torte! 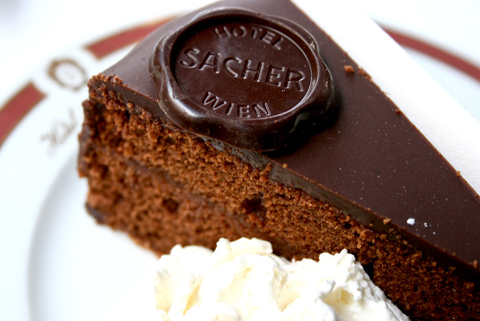 And if you really want to go traditional, then you have to eat a piece at the Sacher Hotel. If you like chocolate, you can’t leave Vienna without having a piece of this cake. SCHNITZEL – The Wiener Schnitzel is the national dish of Austria. 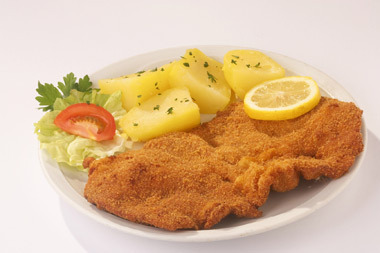 It is a very thin, breaded and deep fried Schnitzel from veal. You typically eat it with potato salad. It tastes soooo yummy, but unfortunately its a true calorie bomb. 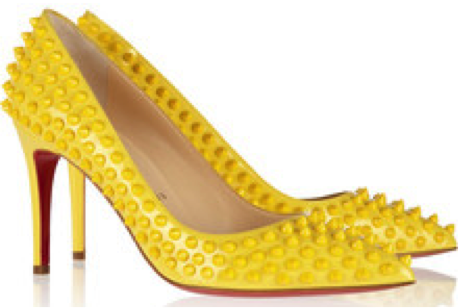 PRADA – It’s my favourite designer brand and I love checking out the local Prada store when I’m on a city trip. I’m like one of these people who visit The Hard Rock Cafe all over the world… with the big difference that I don’t buy a dress in every Prada store. 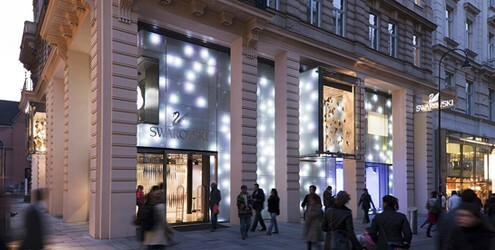 Vienna has a lot of designer flagship stores like LV, Chanel, Gucci…. Something for everyone. 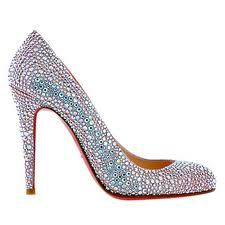 SWAROVSKI – Founded by the Austrian class-cutter Daniel Swartz in 1895, the Swarovski brans is now known all over the world. They started out with sculptures and miniatures, but now have a full range of jewellery, luxury home deco and collaborate with lots of high-end designers using their crystals on clothes, shoes and bags. In their flagship store on the Kärntner Strasse you can enjoy a shopping landscape on three levels displaying jewellery, accessories, home decor and magical installations from world renowned artists.